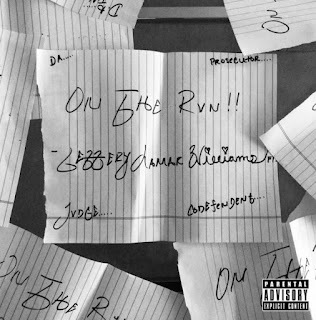 Thugger has released his On The Rvn EP which features 6 songs, ‘Climax’ with 6LACK, ‘Real in My Veins’, ‘Icey’, ‘On The Run’, ‘High’ feat. Elton John and ‘Sin’ with assistance from Jaden Smith. The Elton John song, a remix of the legendary artist’s track ‘Rocket Man’ finally leaked last month, a couple of years after originally being recorded but was quickly taken off from the web. Fans can finally hear the final version in its proper quality tonight. This batch of songs is some of the best music Thug as dropped in a while. Stream it below.